For children from low-income backgrounds, the school holidays can be a difficult time. With no free school meals or teacher support, hunger and social isolation are a reality for many young Londoners. Teachers report malnourished children returning to school after the holidays having fallen behind compared to their peers. Many young people will never claw back this learning and health disadvantage to fulfil their potential. Research tells us that families and the communities are affected too. Some parents are skipping meals to feed their children and increased household fuel and food bills cause stress and uncertainty. This can lead to debt, poor diet and social isolation. In 2016, we worked with local community groups to pilot a new scheme to provide healthy meals and a range of social development activities during the holidays. The results were very positive. As well as food and social activities, children learnt new skills like cooking and budgeting. In some cases, safeguarding issues were highlighted and addressed. Local organisations benefited too, developing new capacity, capability and employment, better enabling them to respond to the issues they face in their communities. 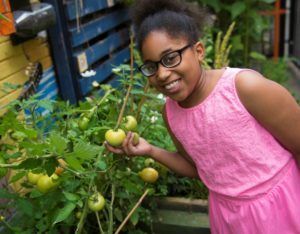 Over the next three years, our aim is to identify and help 330 community organisations across London develop a healthy food and social development offer during the school holidays. 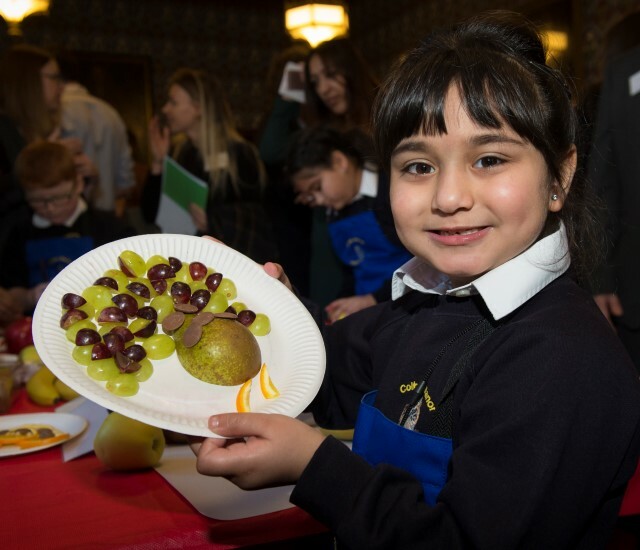 CAMPAIGN alongside others for statutory support to achieve the positive educational, social and health benefits that holiday food provision would bring all young Londoners. Read our submission into the April 2017 inquiry by the All Party Parliamentary Group on Hunger. In response to the inquiry, Rt Hon. Frank Field MP introduced the School Holidays (Meals and Activities) Bill in September 2017. In January 2018, the Government publicly recognised holiday hunger as an issue and announced that they will be commissioning research and targeted holiday provision pilots to develop best practices and decide next steps. Kitchen Social is committed to supporting the pilot activity in due course. Matthew Ryder, Deputy Mayor for Social Integration, Social Mobility and Community Engagement on why holiday hunger among children in a city as prosperous as London cannot be accepted. To get involved contact Clara Widdison on cwiddison@mayorsfundforlondon.org.uk or tel: 020 7983 6539. 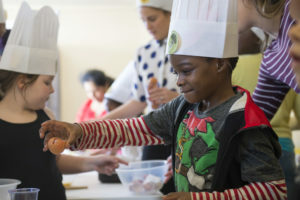 Be part of Kitchen Social to help develop the solution and campaign for support, together with other London institutions, charities, businesses and individuals. This is just one part of a much bigger food poverty agenda across London and the UK, including issues such as the sugar tax, gardens, surplus food, obesity and health, etc.